Want to accelerate change, reduce risk and increase quality automatically? 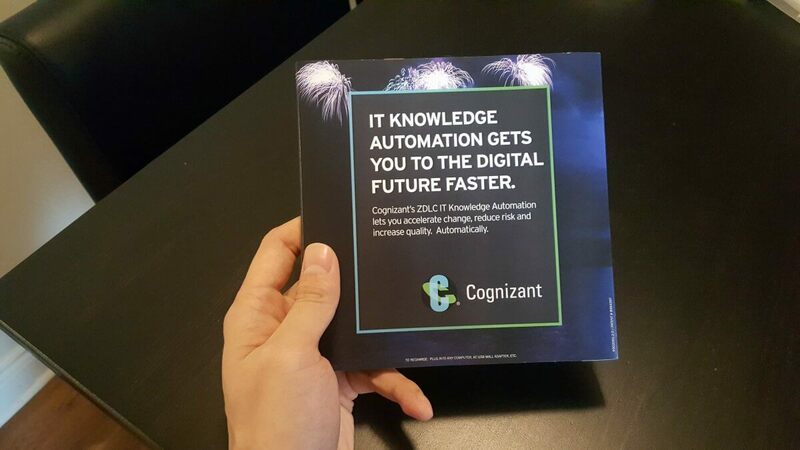 Cognizant’s Zero Deviation Life Cycle (ZDLC) IT knowledge automation brings you to the digital future faster. Dr. Bippin Makoond, managing director and founder of ZDLC at Cognizant is using bigDAWGS’ Video Greeting Cards to launch their newest innovation — Zero Deviation Life Cycle: Accelerating Change & Reducing Risk!